Normally, this is where I would wax poetic about knitting with your own handspun. 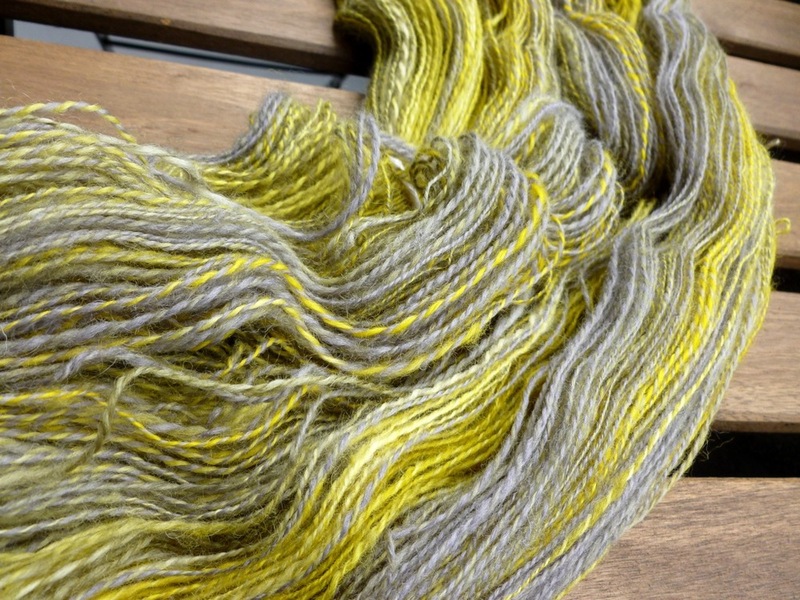 I’d talk about the spinning, the plying, the joy of custom yarn, the yada, yada, yada. Along with this ode would be a series of teasing photos which would show color and stitches but leave the project to the imagination. After all, I did pull the pattern from my imagination so the details have to remain hidden for the time being. I’d love to leave you with this photo of colorful garter stitch but it just isn’t meant to be. Instead, I’ll leave you with this pile of ripped yarn. Can’t be helped. 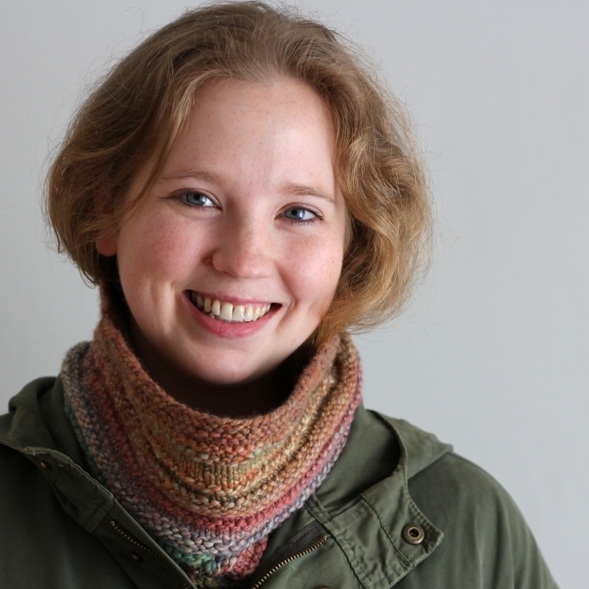 Mistakes and ripping come hand in hand when writing knitting patterns. There is good news though. The yarn handled ripping well and I’m back to knitting it up. Might just have a finished pattern and a new shawl soon despite my mistakes. I started knitting these socks on my trip to Denver but didn’t get much further than a toe and a few rows of ribbing. So, it’s hard to call them souvenirs. The only thing I remember about Denver when looking at them is waiting for busses that didn’t always arrive. I’m not all that fond of the yarn, either. The colors are nice but the yarn itself is kind of scratchy. I’ve made socks from this yarn before but they’re not my first, or even second choice, when I’m picking out a pair to wear for the day. I’ve already come up with some alternate projects for the yarn. It could turn into an i-cord garland, pom-poms, a temari ball, or some sort of crochet goodness. The pair is on waste yarn because I already stole the needles for a different pair of socks. I have put a bit of work into them. The original plan was to knit tubes and add afterthought heels. One sock is past the heel point and on the cuff. The other sock still has a few inches before it’s time to mark the heel. Sounds like I’ve already made up my mind to rip out these socks but, even knowing I probably won’t finish them, I’m having a hard time committing to ripping. Help! * I couldn’t resist writing a short parody of Hamlet’s soliloquy. Check out Shakespeare’s original version at Wikipedia.